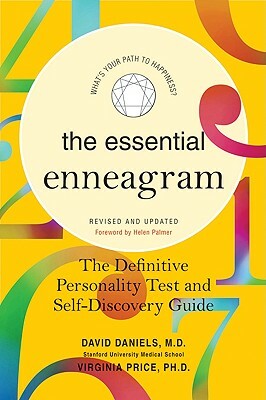 David Daniels, M.D., is a clinical professor of psychiatry at Stanford University Medical School, and is a leading developer of the Enneagram. Virginia Price, Ph.D., (1942-2005) was a psychologist with a private practice in Palo Alto. She wrote Type A Behavior Pattern, a book widely regarded as a landmark in its field.